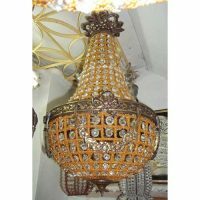 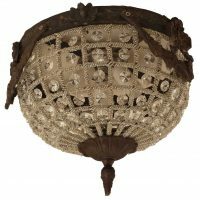 We custom make rustic aged bronze crystal beads replica ceiling lights, lanterns, European lighting fixtures reproductions. 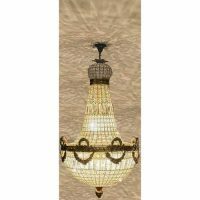 A chandelier lights a room in a way that adds warmth as well as illumination. 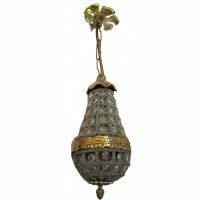 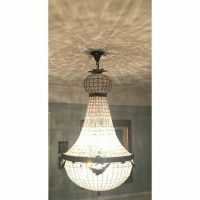 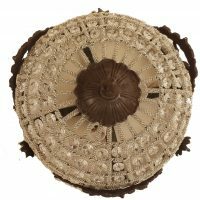 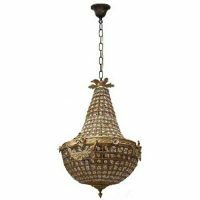 The French Empire antique basket crystal chandeliers reproductions lighting furnishings are linked to Emperor Napoleon of France. 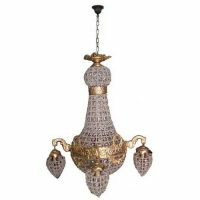 The vintage antique crystal chandeliers lamp pendants reflect the Old World accents of classic French and European design. 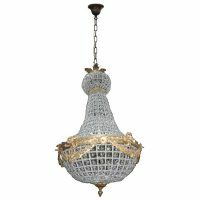 Mixed metals, materials and glass crystal beads combine in a vintage antique style chandelier with all the glamour of the past. 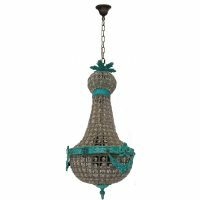 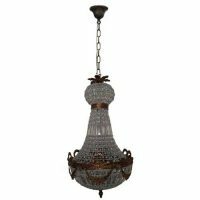 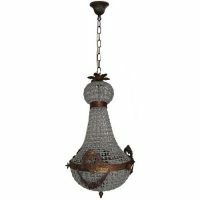 The Beaded Birdcage chandelier is hand strung in Egypt with gorgeous clear glass beads that sparkle when lit. 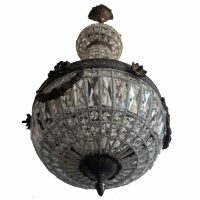 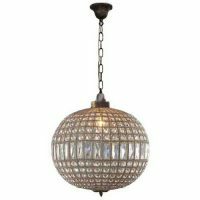 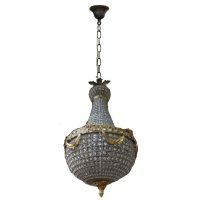 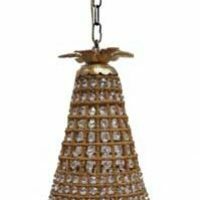 The antique crystal chandeliers pendants are beaded with thousands of crystal eye beads mounted on metal structures and octagonal cut prisms beads in between. 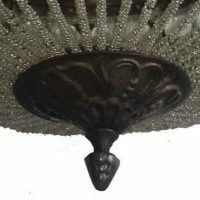 The crystal chandeliers are designed with little exquisite brass adornments, roses, parabola, , ceiling rosette, ribbons and ornate bronze ring below the top dome. 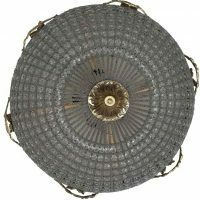 The ring circles the chandelier center. 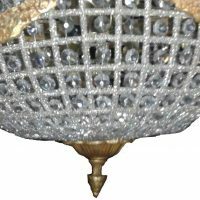 Interior designers utilize crystal chandeliers replica for modern or Country decor styles for low or high ceilings using chain or flush mounting installation. 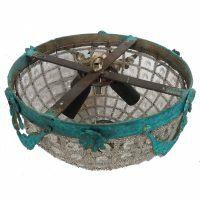 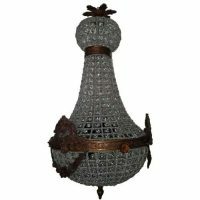 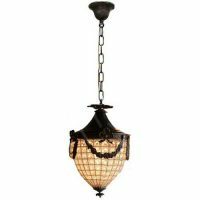 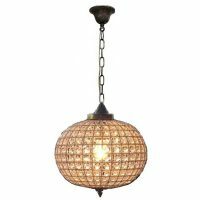 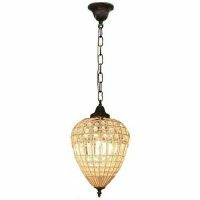 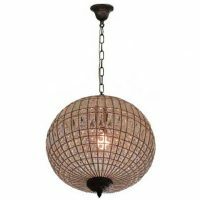 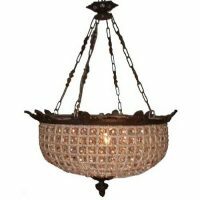 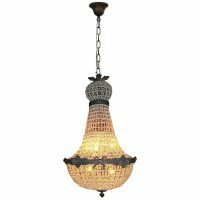 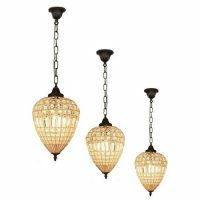 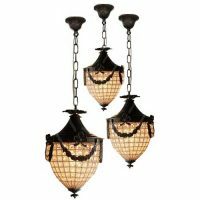 Weathered distressed rustic aged vintage antique basket crystal chandeliers are used in both traditional and modern home furnishing designs. 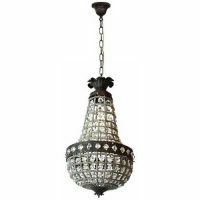 Hanging a crystal chandelier adds classic touch and style to home furnishings. 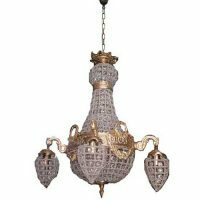 Placing a crystal chandelier to an entry way, powder room, dinning room, dressing room or bedroom adds romance, focus and sparkle to the surrounding space. 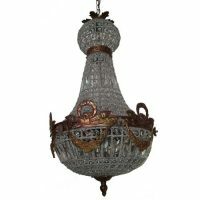 The classical trend of the antique crystal chandeliers in a residence is a sense of richness and beauty. 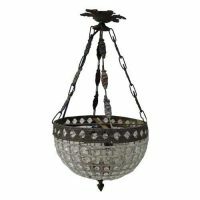 The light shades out of the vintage antique basket crystal chandeliers will look wonderful anywhere you want your guests to feel extra welcome. 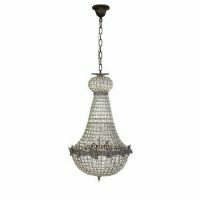 This stunning crystal chandelier will catch the light and create a richly elegant ambiance in any room. 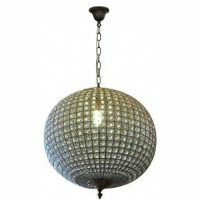 The shine of the sparkling crystal beads prisms is enhanced by brass finish. 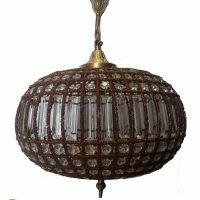 The basket cage chandelier will add a sophisticated touch, illuminate, brilliance, splendor and add French elegance decoration to any space. 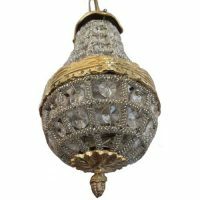 Egyptian artisans acquired skills from generation to generation to hand make classical European teardrop chandeliers. 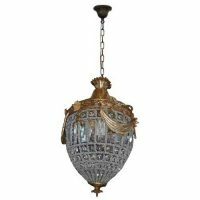 They come in variety of finishes including distressed bronze rustic aged old world finish, silver nickel, polished brass and verdigris. 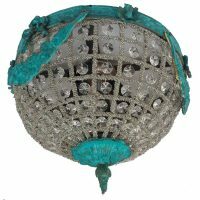 Our main buyers are architects, interior designers, collectors, antique dealers, fans, decorators and home owners. 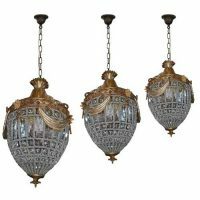 Their goal is to complement any commercial or residential space with French touch. 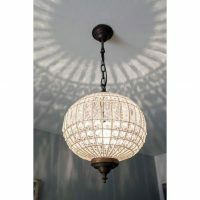 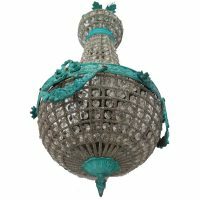 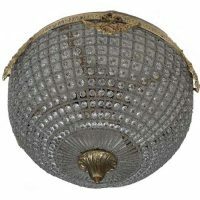 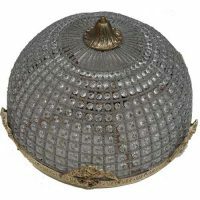 We sell vintage antique lighting retail and wholesale all over the world. 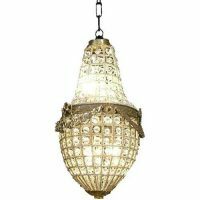 All our lamp pendants are wired in Egypt using multiple European E 14 or E 27 sockets depends on design. 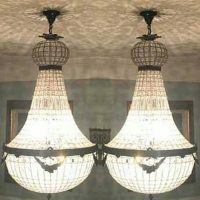 USA and Canada buyers will use adapter socket reducers to make the sockets suitable for E 12 Candelabra or E 26 base bulbs.